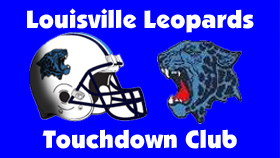 The Leopards defense held the Polar Bears to just 94 yards during their lone 17-0 shutout of 1984. Don Israel ran for 89 yards and score. Bruce Mathie also found Matt Zwick for a 38 yard strike in the fourth quarter.